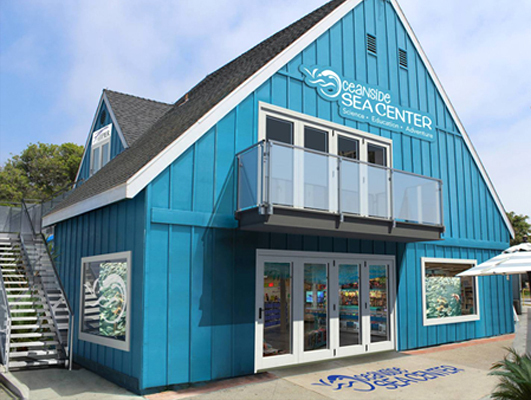 The Oceanside Sea Center now has half day gift certificates available for Christmas. We have decided to give a free rod rental included with every gift certificate purchased. 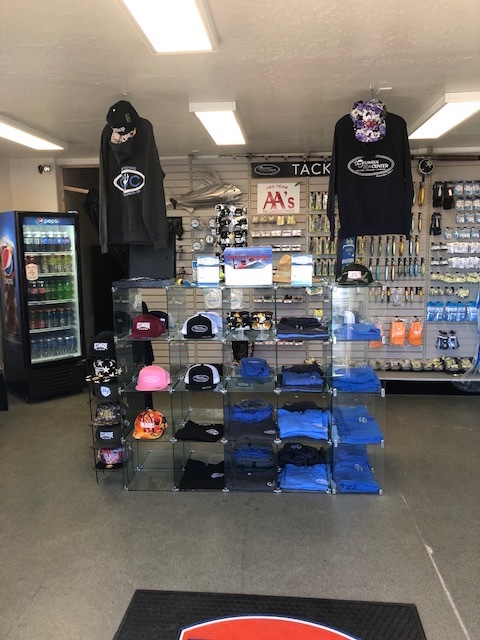 Don't forget about asking for the 20% discount on tackle and clothing inside the Sea Center tackle shop. The Oceanside Harbor Christmas Parade of lights is this upcoming Saturday the 8th of December. The Chubasco2 has decided to decorate the boat and join the parade. If you would like to join us you can make reservations by clicking here: Boat Parade of lights. 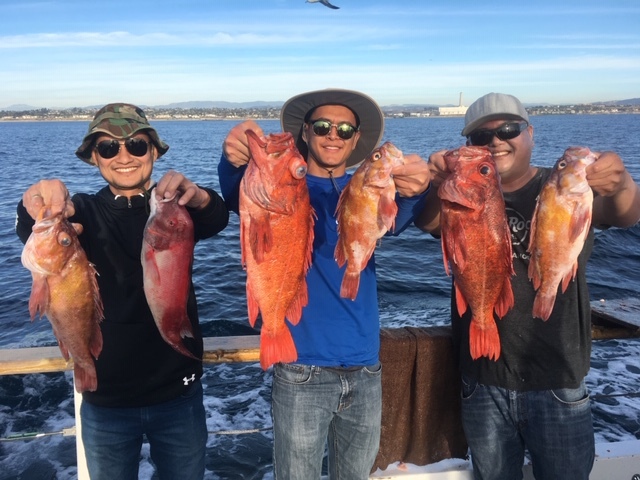 Oh and we also go fishing.